The new KX-HDV130 by Panasonic is a basic SIP phone that delivers the ideal balance of high quality and sleek design. 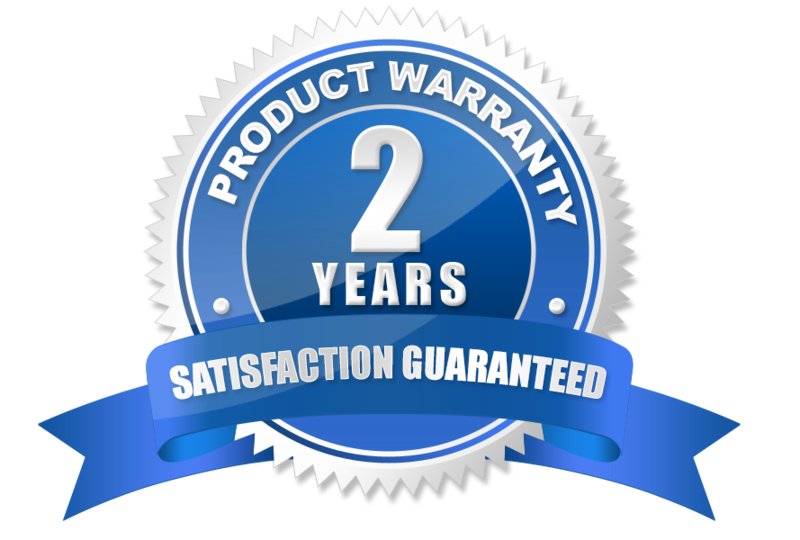 Offering up a range of value-adding features that are designed to suit business buyers who demand technology that provide reliable and flexible performance. The upgraded Panasonic KX-HDV230 has all the same great features of the HDV130 plus it supports 6 SIP accounts, offers a 2.3" graphical display, and comes with high-def audio for clear call quality.This model also comes equipped with two pages of 12 self-labeling function keys. The brand-new versatile KX-HDV430 marks the high-end addition to Panasonic’s now complete range of desk phones, thanks to its built-in video camera, offering multi-way video communication and remote visual monitoring. Comes with a built-in video camera, a 4.3" color TFT LCD touch panel, and can house up to 16 lines. Easy to install and manage, the Panasonic KX-TGP600 SIP cordless phone system is the ideal solution for businesses looking to reap the benefits of cloud communications. 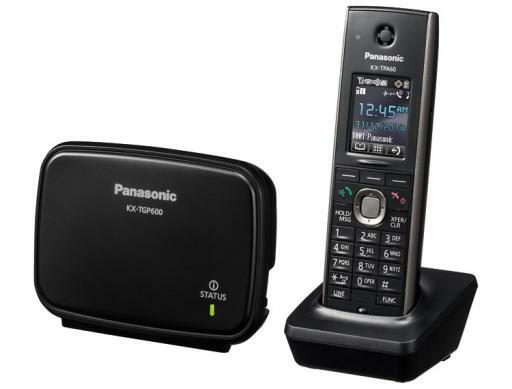 Included with the KX-TGP600 is the KX-TPA60 standard cordless phone, and the system is expandable with any combination of up to a total of eight Panasonic cordless or desktop DECT phones including the KX-TPA65, KX-UDT121 or KX-UDT131.